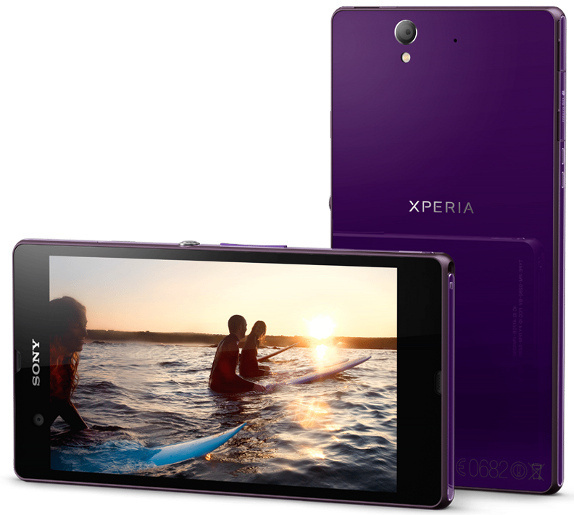 Sony Xperia Z & Xperia ZL were announced today. The two smartphones are very identical to each other, except that Xperia ZL will be available only for certain markets. Sony is making an attempt to enter the phablet market with these two phones. 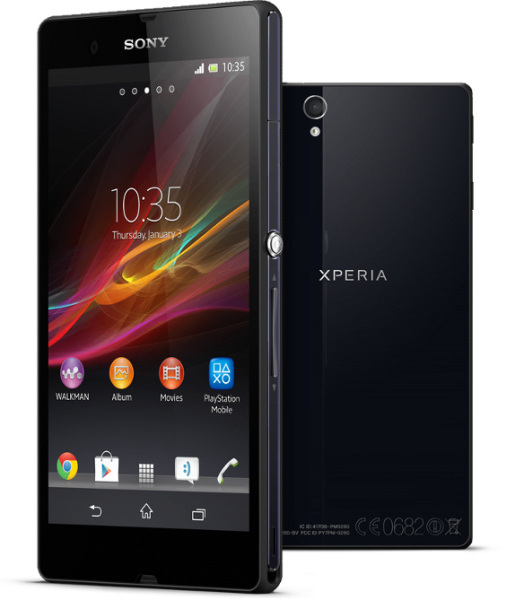 Sony Xperia Z features a 5-inch 1080 display and runs on Android 4.1 Jelly Bean. It uses BRAVIA 2 Engine for providing users with excellent picture quality. It has a powerful 1.5 GHz Quad-Core Qualcomm processor with Adreno 320 GPU with massive 2 GB RAM and is just 7.9 mm thin. It has a 13 MP camera which uses an EXMOR R2 Sensor with an LED flash and a 2MP secondary camera. It comes with an default 16 GB internal memory which can be boosted up with an available microSD card slot. This massive beast is powered by a 2330 mAh battery. That's not it!! Now comes the most awesome feature about this phone.. it's dust & water resistant with an IP55 and IP57 rating. Sony has also come up with an "One Touch System", which allows you to share stuffs on the device with other Sony devices such speakers and TVs. As expected, there is also a PlayStation Mobile support. It will be available in 3 colors : Black, White & Purple. There is no info regarding the pricing as of now. 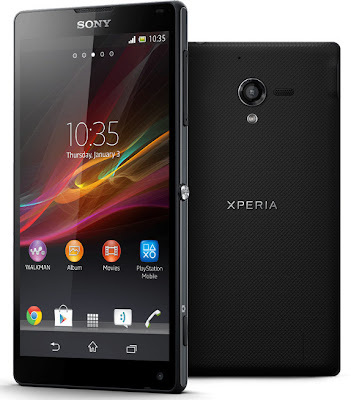 Coming to Xperia ZL, it has the same 5-inch 1080p (1920x1080) Reality display with Bravia Engine 2 and runs on Android 4.1 Jelly Bean, 1.5 GHz Quad-Core Qualcomm processor with Adreno 320 GPU, 2 GB RAM, 13 MP camera which uses an EXMOR R2 Sensor with an LED flash, 2MP secondary camera, 16 GB internal memory expandable with an available microSD card slot and a 2330 mAh battery. So whats the difference?? Well, Its not water and dust resistant like Xperia Z. It's thicker comapred to Xperia Z at 9.8mm and has a different back body casing unlike the glass body. Apart from few of these, everything is same with PlayStation mobile support, 4G LTE support and One Touch System. Looks like Sony is all ready to bounce back into the market with their 2 phablets.